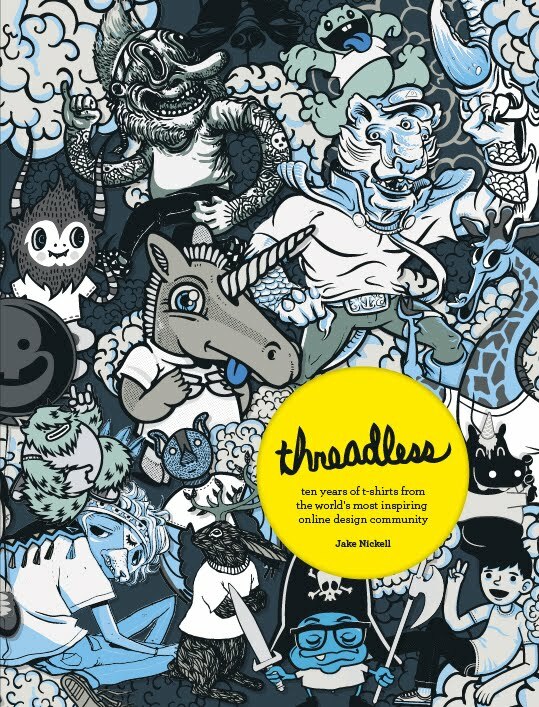 Threadless.com might be the perfect example of how to launch a dot-com company in the post dot-com bust era. It was founded on a simple idea and a strong community—the idea of an “ongoing t-shirt design competition” in which the winning designs, selected by the community, would be produced. It also allows for community input—people can comment on submissions, make suggestions for improvement, etc. And the profits are shared between the company and the winning designers. In addition to capturing the Threadless history and philosophy, the book is a retrospective of some of the best designs, along with stories behind those. 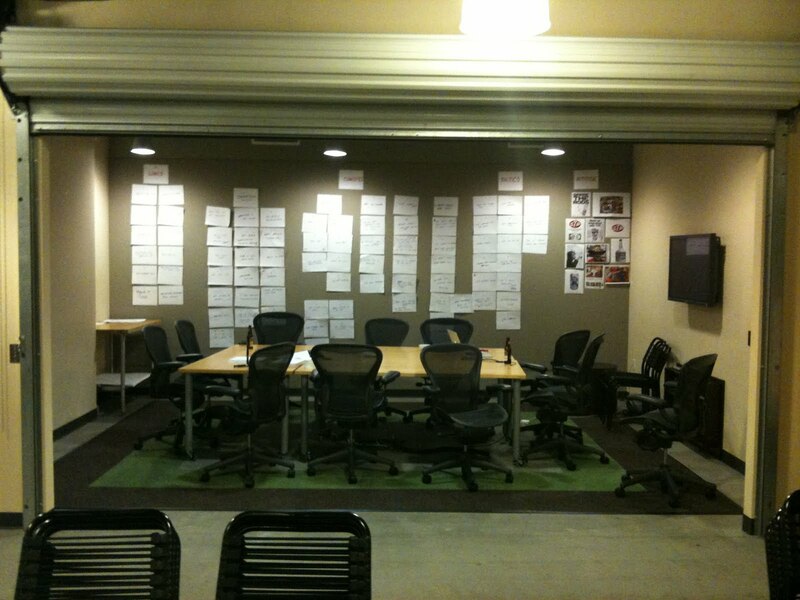 And this is where I find the most inspiration—flipping through and seeing all of the brilliant concepts. I have an assignment that I like to give students in my advertising class once they have figured out how to do ads: Now make a t-shirt for your brand. Because beyond conveying a message, a t-shirt has to be something that people want to wear. Something they love enough to want to wear as a part of what identifies them. That’s a hard thing to do. But page after page in this book, I see dozens of examples of t-shirt designs that make me laugh, smile, or that I’d like to wear. And that’s inspiring.